I love traveling and I haven't left Barbados in almost a year - quite possibly the longest I have ever been home without a trip overseas. I have been very blessed over the years to explore exciting places and travel a couple of times each year. I have already planned a trip to NYC in summer and will be going to Antigua in a couple months but have been thinking of joining my grandparents on their trip to St. Kitts & Nevis. I visited the St. Kitts Tourism website to start doing some research on the island and of course being the social media nerd that I am also I followed St. Kitts Tourism on Facebook, Twitter & Instagram. See below some of my finds from the official St. Kitts Tourism website. 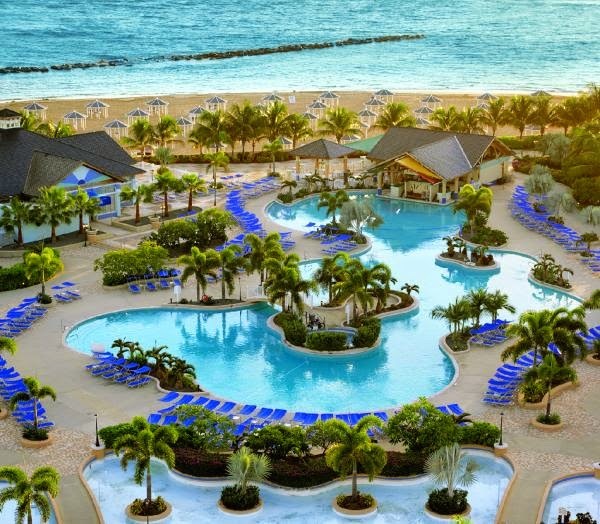 Accommodation: The St. Kitts Marriott Resort and Royal Beach Casino. Luxury guest rooms, trimmed with West Indian accents and cutting-edge comforts, are spacious and welcoming. That same Caribbean flavor sets the tone in the 8 restaurants and 2 lounges. See more of The St. Kitts Marriott Resort and Royal Beach Casino on their website or Facebook. Dining : Spice Mill Restaurant. 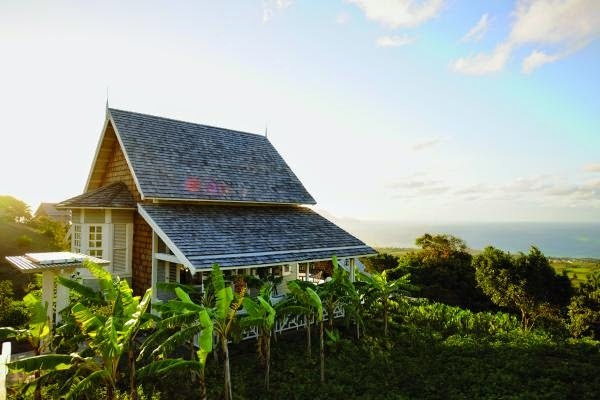 The cuisine & ambiance reaches across the spectrum of Caribbean ethnicity. See more of the Spice Mill Restaurant here or visit their website. Explore: The St. Kitts Scenic Railway. St. Kitts has one of the few remaining operational rail tracks in the Caribbean. Begun in 1910 as part of the 20th Century modernization thrust in the sugar industry, this narrow gauge railway remains in use today. It runs around the major part of the island. 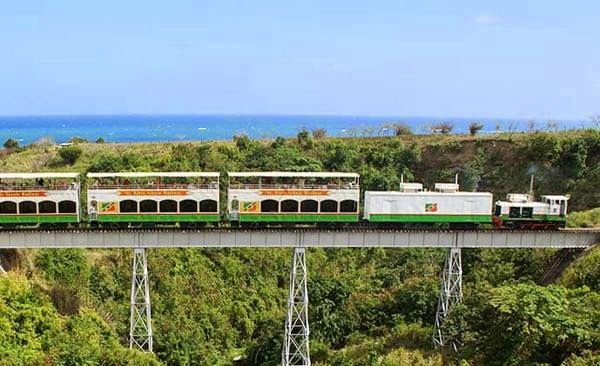 See more about the St. Kitts Scenic Railway here. Attractions: Romney Manor. 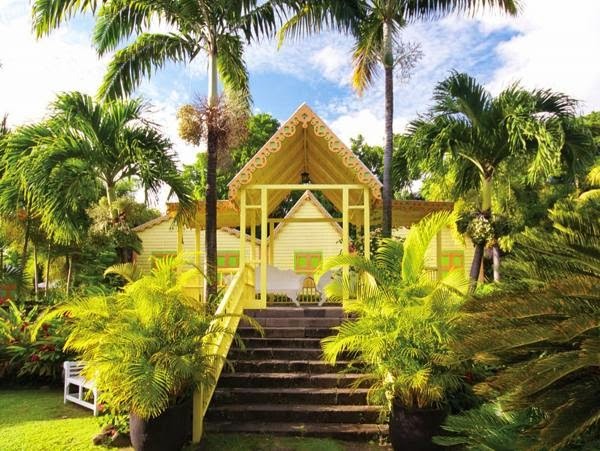 Home of Caribelle Batik - Owned and managed by successive Earls of Romney over the centuries. See more about the historic Romney Manor and it's pristine gardens here. All photos via St. Kitts Tourism. Visit their website here. I am thinking of heading to NYC during the summer as well?! Maybe we can do a meet up if I do. 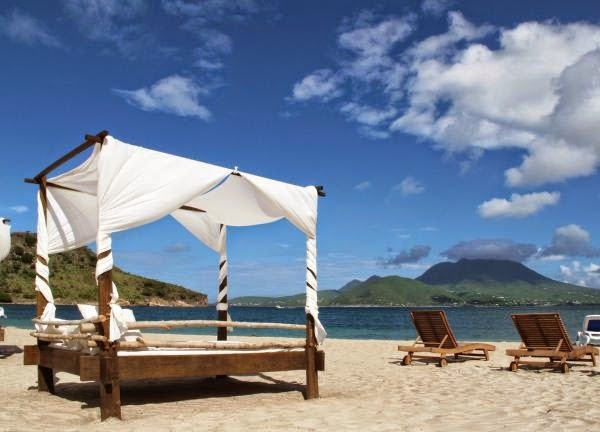 And I would definitely go to St Kitts - these photos are beautiful! I wouldn't mind not leaving Barbados in almost a year ;) St. Kitts looks gorgeous! 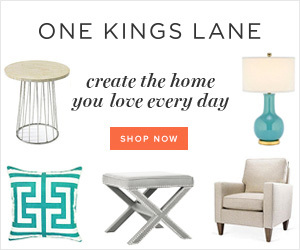 Love for a Lifetime - Choosing the perfect ring!